Fall is my absolute favourite season of the year. (Obviously, I named my April born Daughter Autumn). Therefore I have decided to open up a very limited number of Fall Mini Session slots for my loyal clients and friends (which are basically the same thing). So if you’ve been wanting a family session with me and want to take advantage of an amazing deal, here is your opportunity! 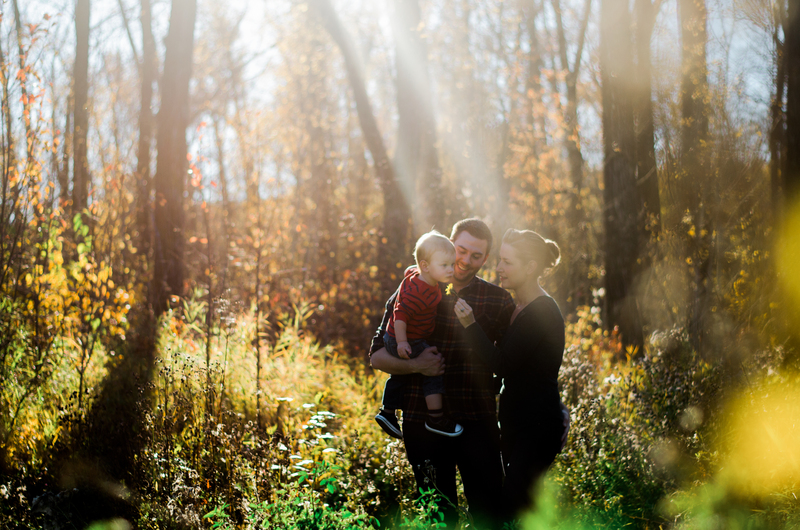 These sessions are all about capturing your unique family connection surrounded by the most gorgeous colors nature can present. Sessions will be somewhere near the river valley, exact location tbd. Your 45-minute session includes 5 print resolution digital images of your choice from your full online gallery (minimum of 30 images), and a $50 print credit to use on any print size(s) of your choice!